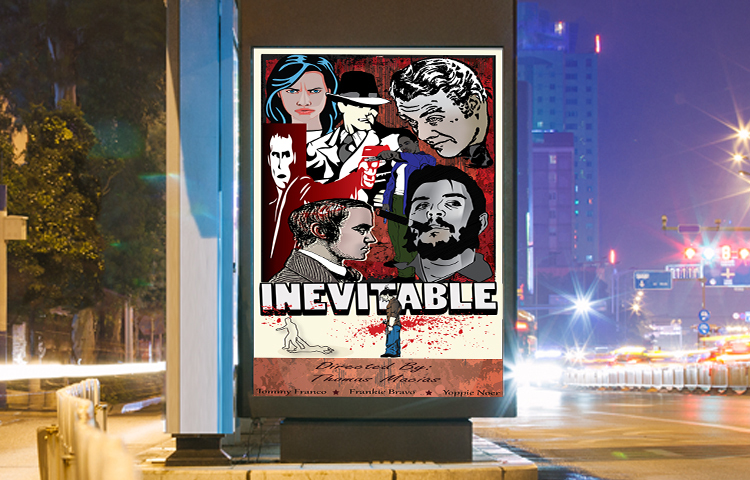 Inevitable is a movie directed & acted by students from California State University North Ridge College. 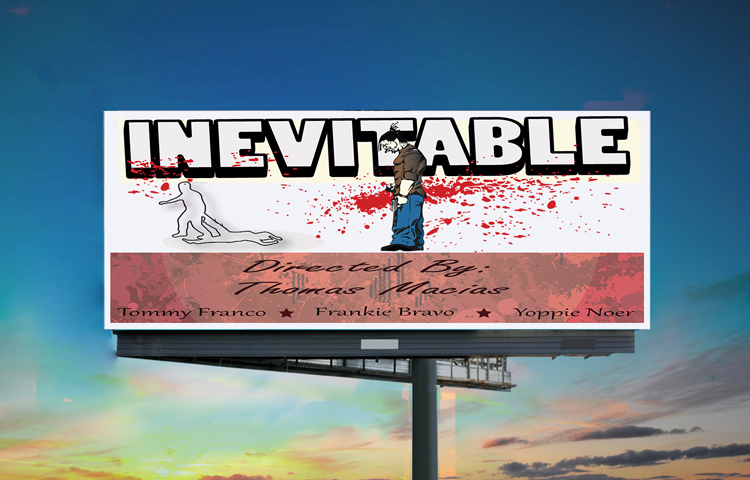 This crowed funded movie is their first commercial stint.Inevitable is a dramatic narrative about a young man who feels quality for the death of his best friend. He now needs to live with the guilt he has for not picking up the phone the day his best friend was killed. Sketches presenting the young man, the youngster groups in the movie. A commercial usage poster with retro look. 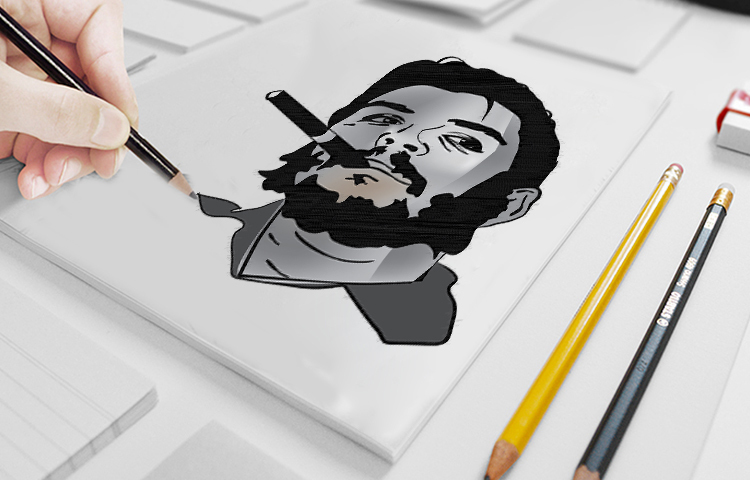 Eduhive Creative Studio is all about your needs of expertise in design thinking. We present effective and efficient design solutions. One of the efficient way of promoting brands with facts today is Info graphics. Read more.